We are a Woman-owned, Family-run Small Business. 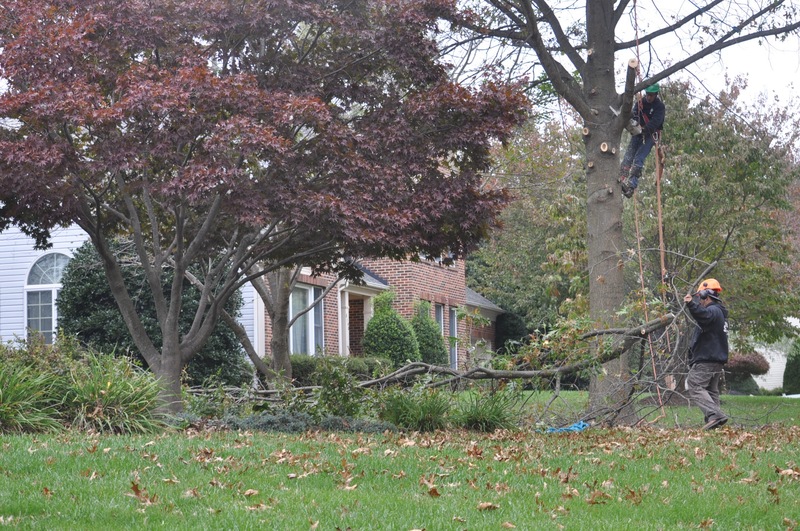 In 1987, Alice and Ed founded Ed’s Tree Service to provide outstanding tree care to homeowners as well as commercial and government properties in the DC metro area. When it was time for Ed to retire, Ed and Alice’s son, Kevin, joined Alice in leading the firm. 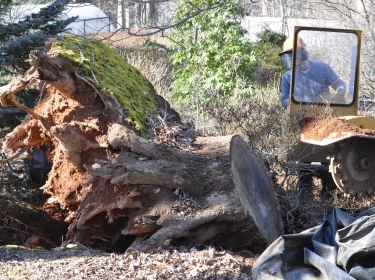 We’re professionals on site and off and are proud of our reputation of exceptional customer service for promptly returning phone calls, setting appointments, and providing high-quality tree care when you need it. Our customers regularly thank us for our honesty, professionalism, and commitment to their satisfaction. 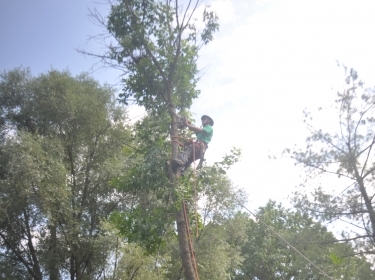 We’re very grateful for our customers and what they say about us, so you can see why you need to call us before deciding on a tree service company. 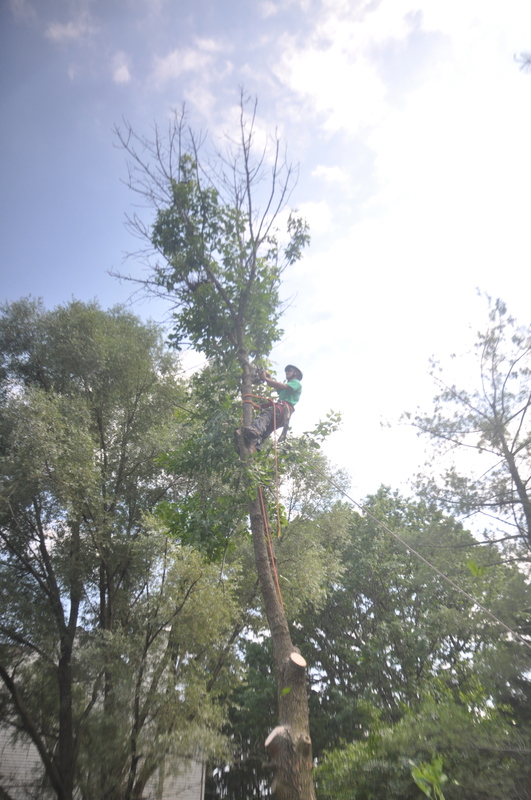 To date we’ve had over 15,000 customers, and are a top-rated tree removal company. 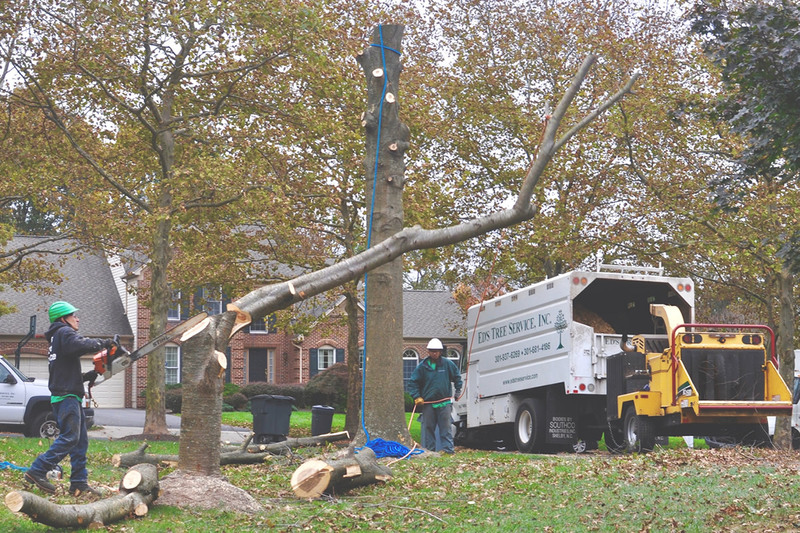 At Ed’s Tree Service, tree care expertise goes hand in hand with our down-to-earth attitude, commitment to personal service, and your total satisfaction. Professionalism starts with recognized qualifications and credentials. 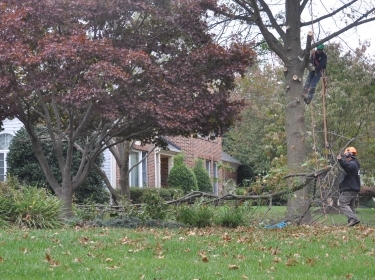 All Maryland tree service companies must be licensed and carry both liability and workman’s compensation insurance. Co-owner Alice Fernandes holds our license (#557) and if needed, we can have the insurance company mail or fax a certificate of insurance verifying our liability and workman’s comp coverage. 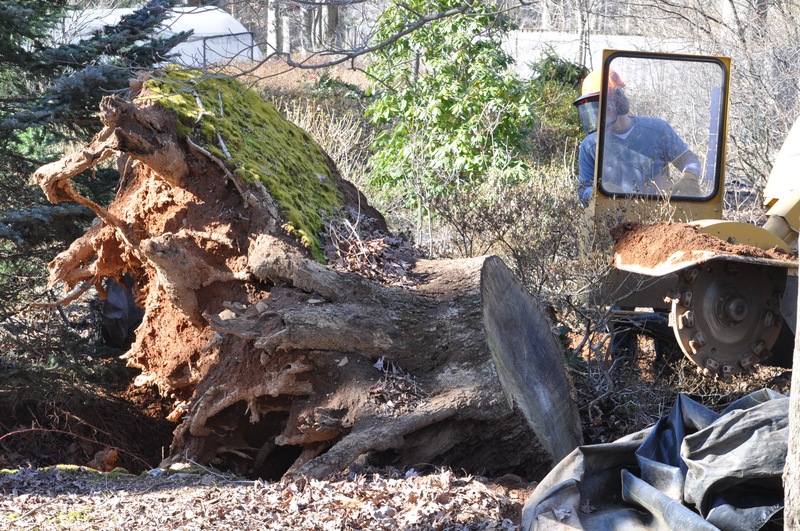 Are you looking for a tree removal team with a long history of exceptional results?